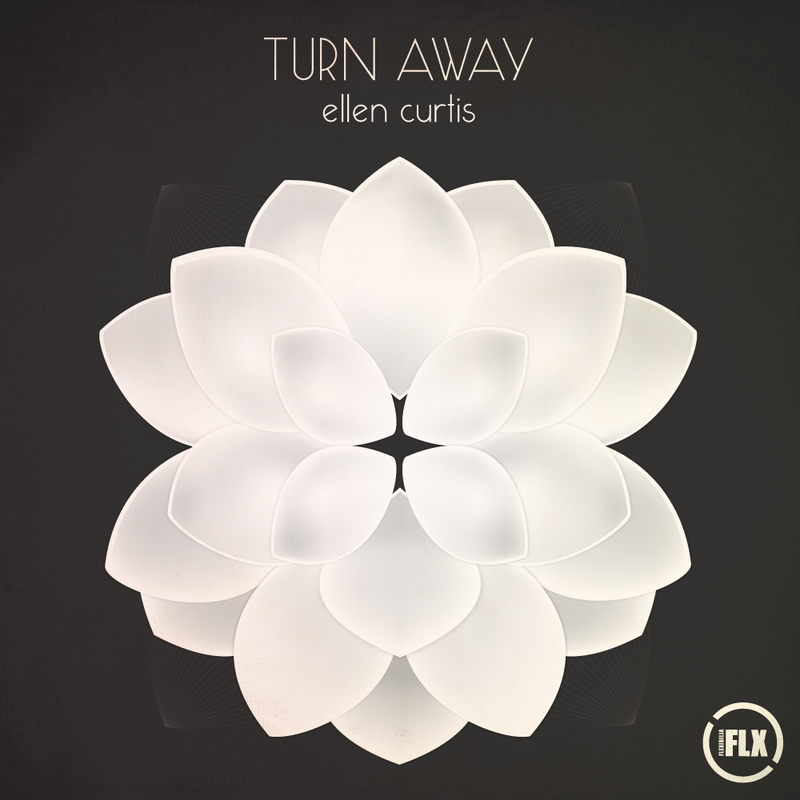 For the latest release from the Flexibilia camp singer songwriter Ellen Curtis offers up ‘Turn Away’, a beautiful piece of dream pop that channels classic Cocteau Twins motifs with an unusual ethereal, delicacy. Taking charge of remix business Serafim Tsotsonis weaves an even more magical spell turning the stripped down original into a soporific, stratified version that idles around ideas of dubbed out guitars, contorted synth lines and ices the cake with eerily pitched vocal fragments – altogether sublimely executed. Ellen Curtis is a graduate from the Electronic Music Production course at SAE Athens Greece. Check out the details here.